This course is designed to provide learners with real experience as a barista, equipping them with all necessary skills. 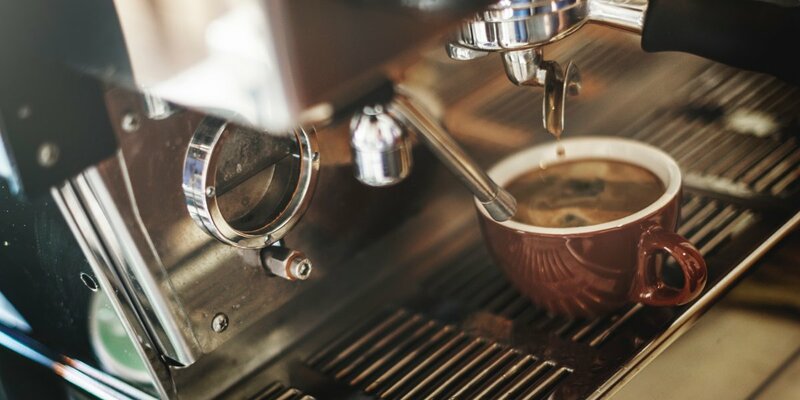 Including an eLearning module in Coffee and a four hour practical session using a coffee machine, our Barista training prepares learners to begin work in fast paced environments. Covering the basics of coffee making and equipment knowledge our trainers also address the important efficiencies that a Barista requires in a busy venue. Currently delivering in London and Birmingham though available countrywide, costs may vary depending on location.